Situated on the outskirts of Seaspray on a beautifully presented acre of land is this lovely four bedroom home with brilliant shedding that will suit any tradesman or mechanic. 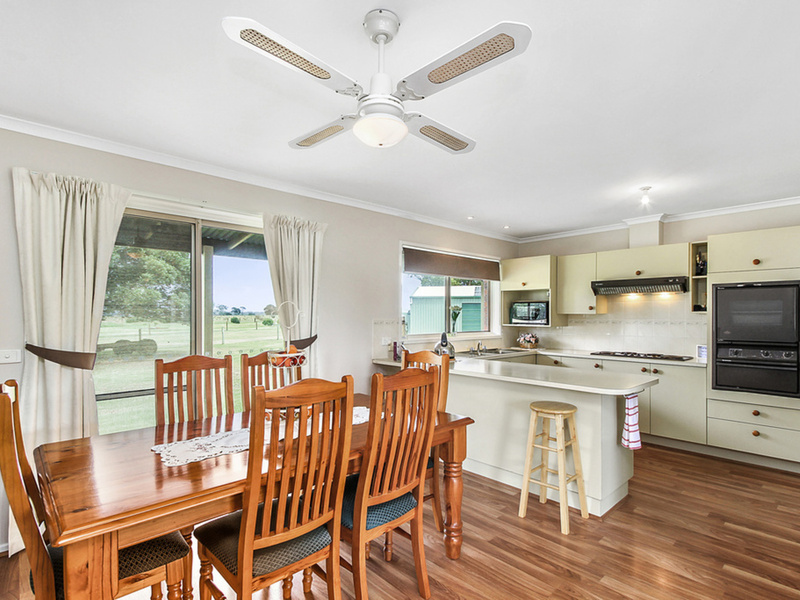 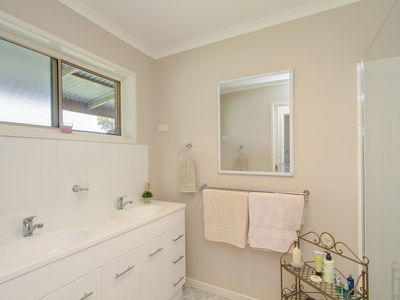 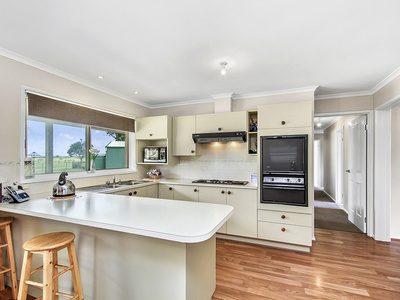 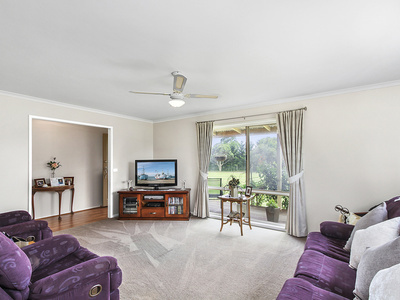 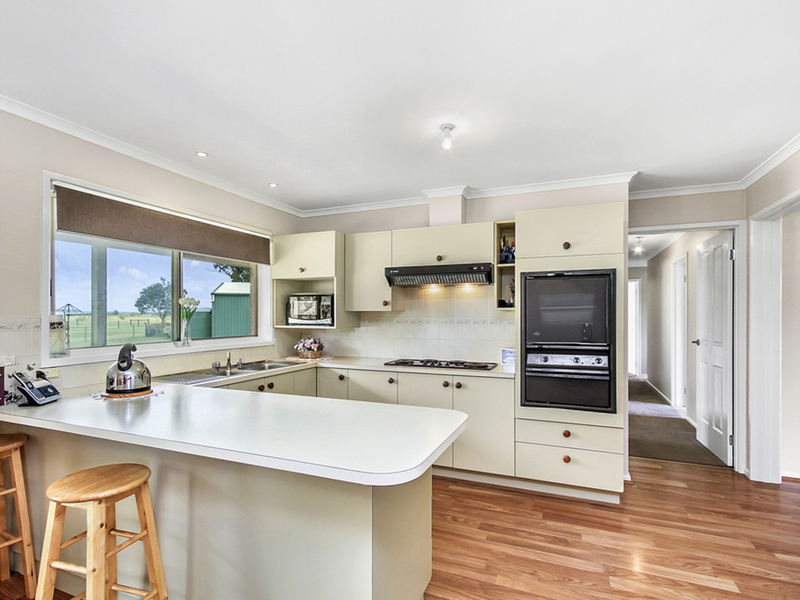 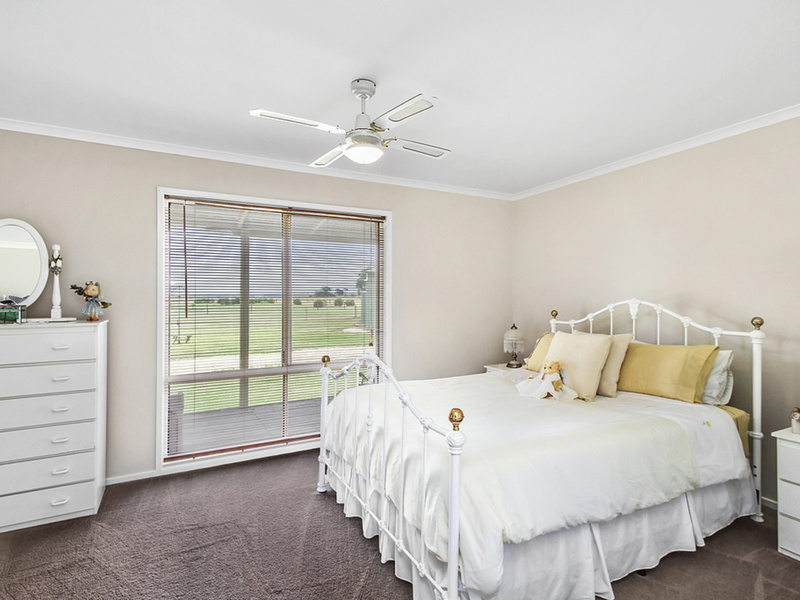 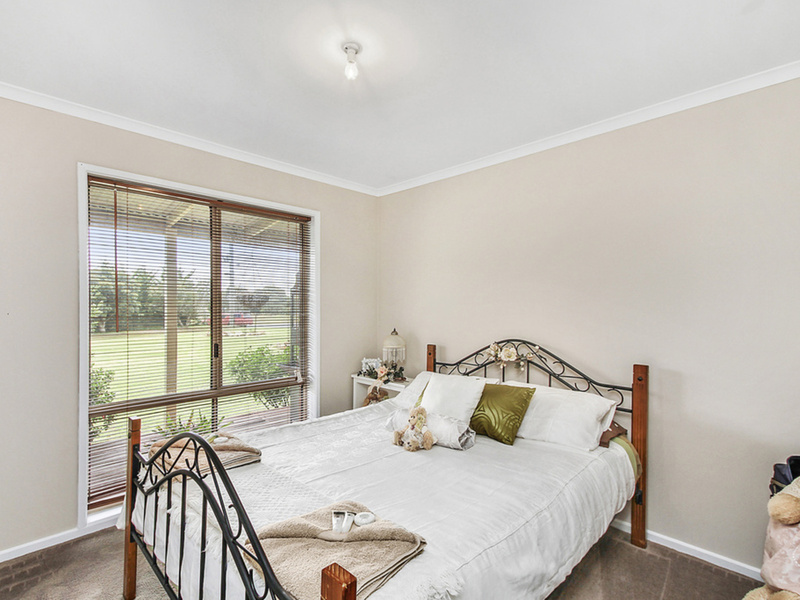 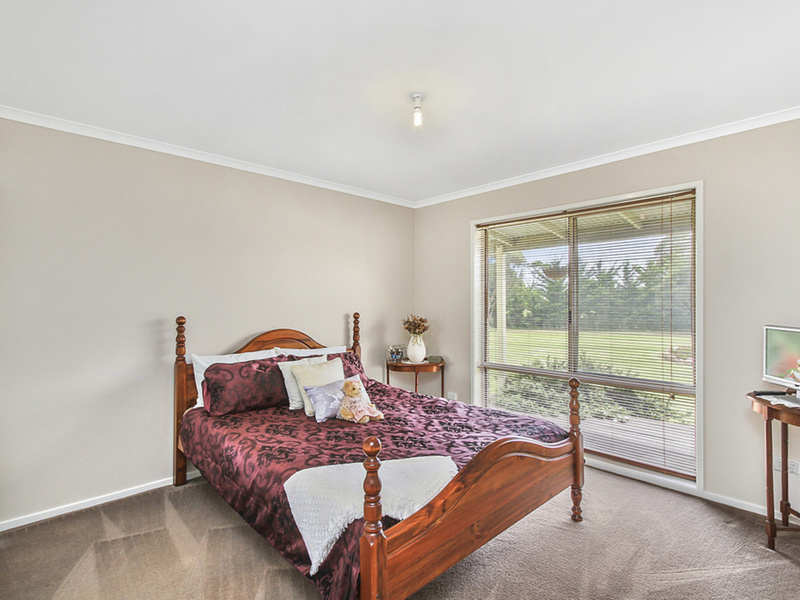 The ranch style home is in excellent condition and comprises a good sized lounge room, kitchen meals area with new wood heater, four good sized bedrooms all with built in robes, a spacious bathroom, separate laundry, front verandah and enclosed rear verandah with an outside bathroom, new hot water service and toilet. 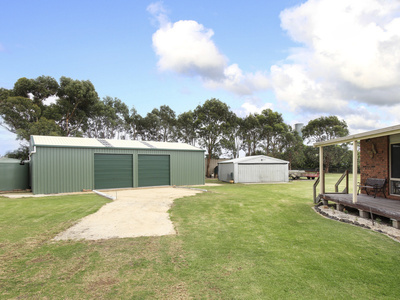 An abundance of shedding includes a 14m x 7m with high access, 6m x 6m steel garage, double carport, large wood shed and large storage container. 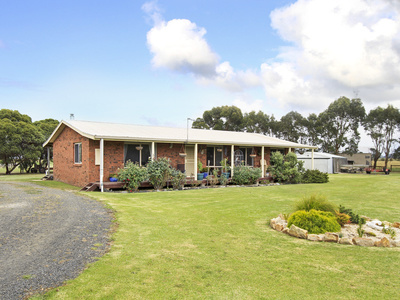 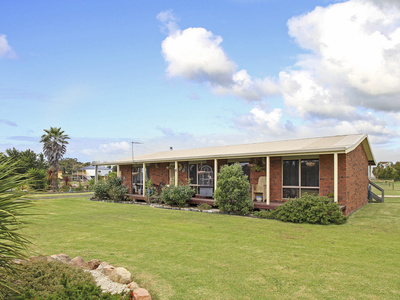 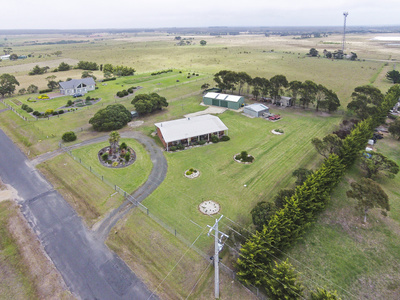 The whole property is beautifully presented and is fully fenced to keep animals in and the unwanteds out and the school bus picks up close by.